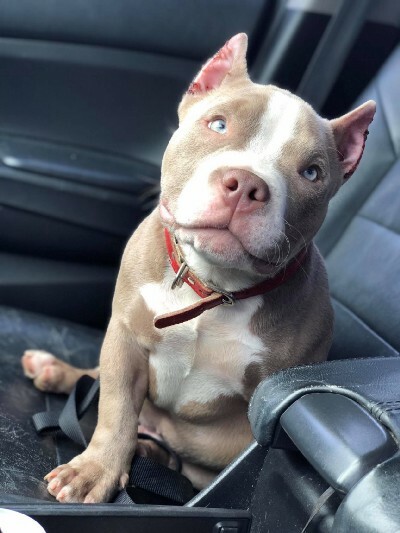 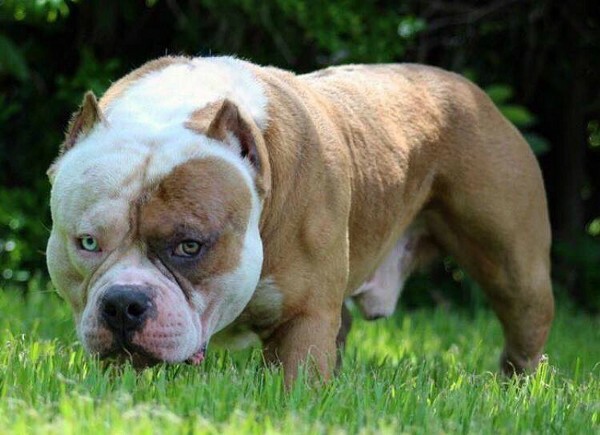 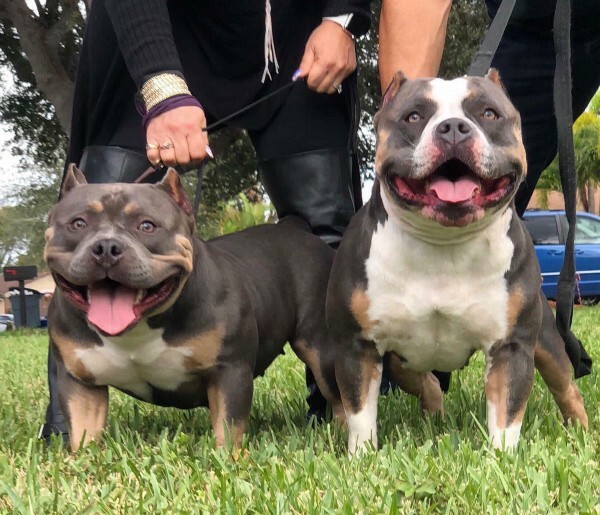 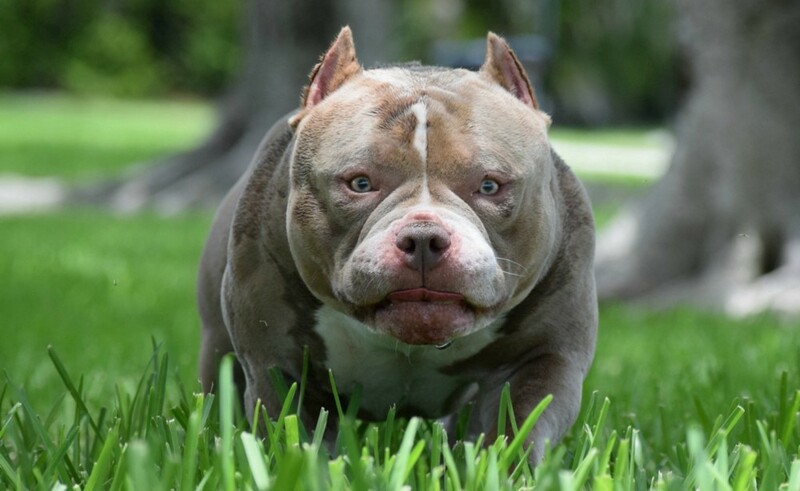 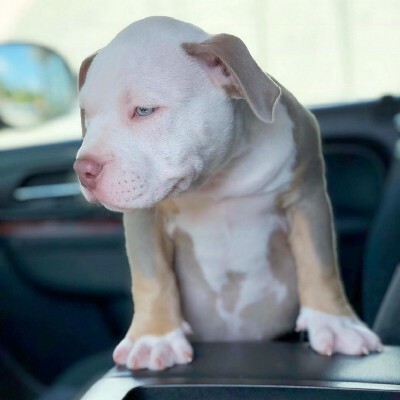 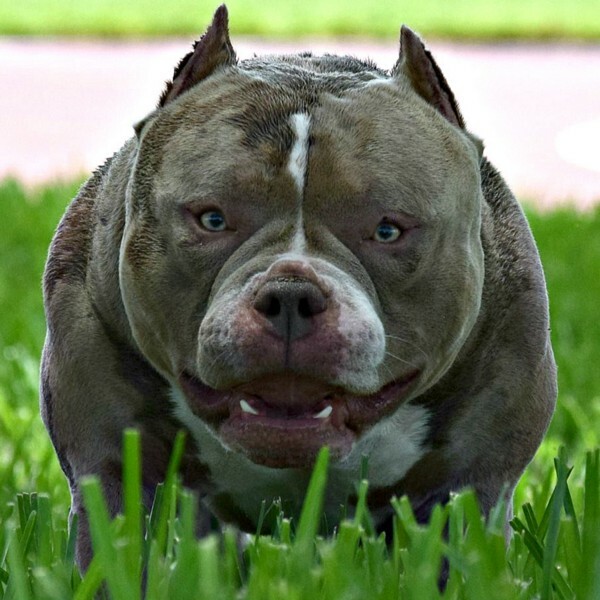 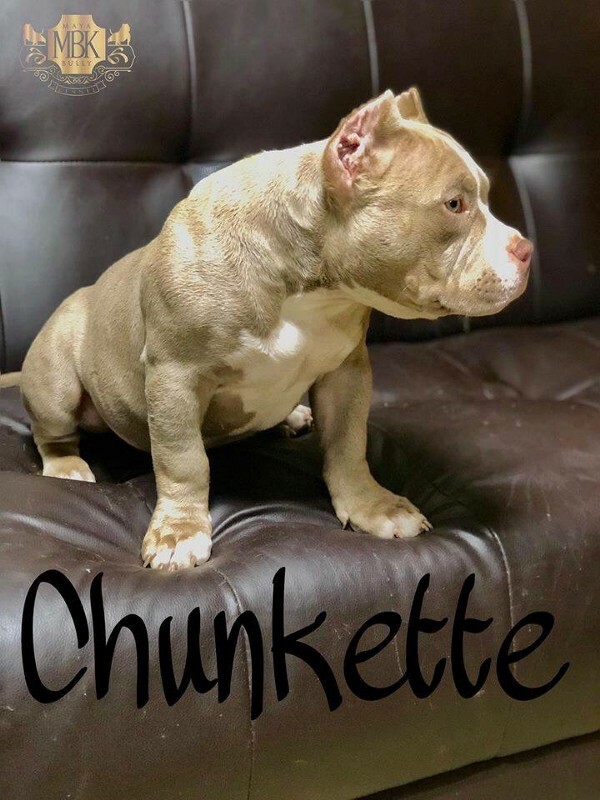 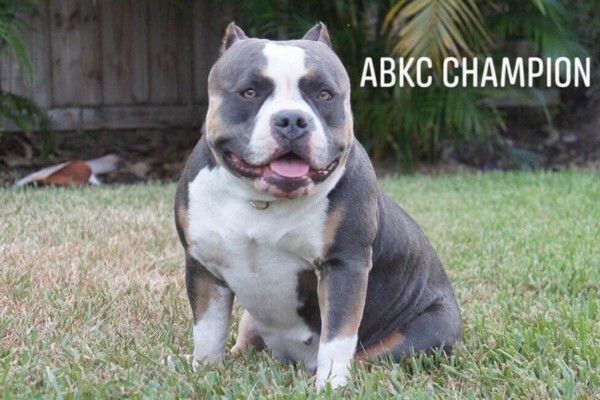 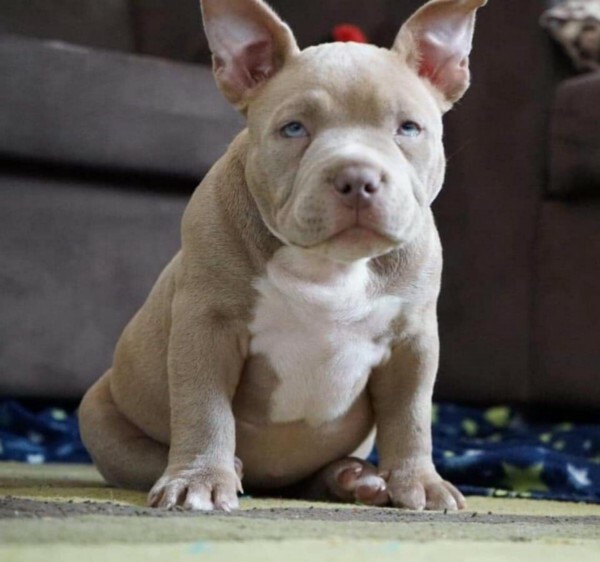 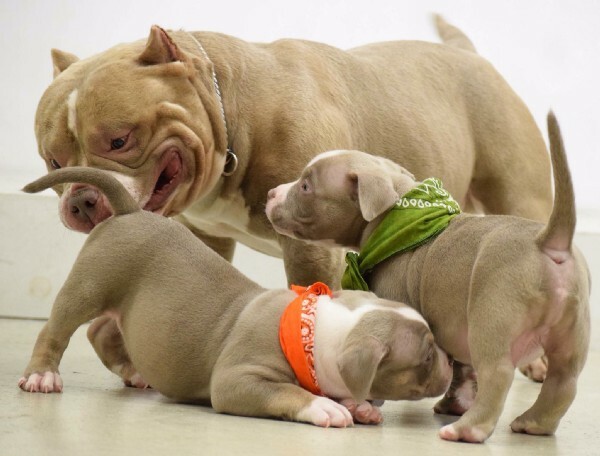 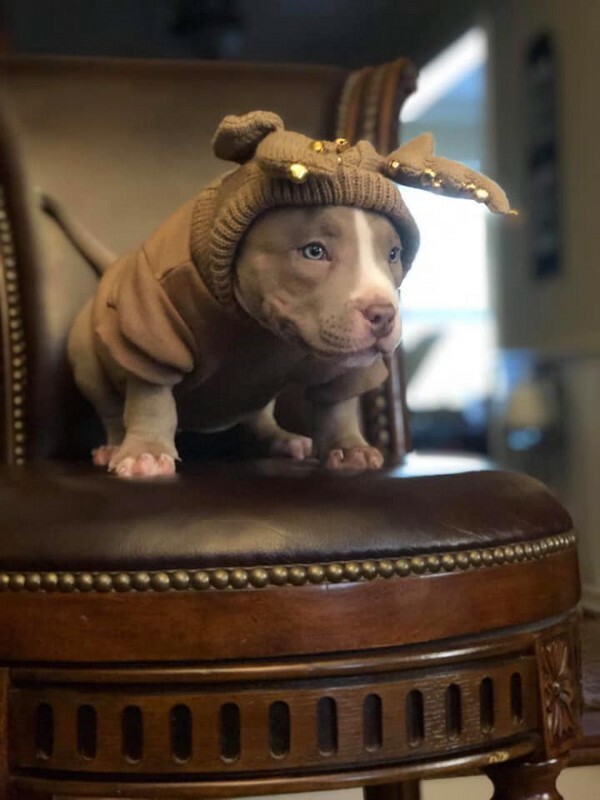 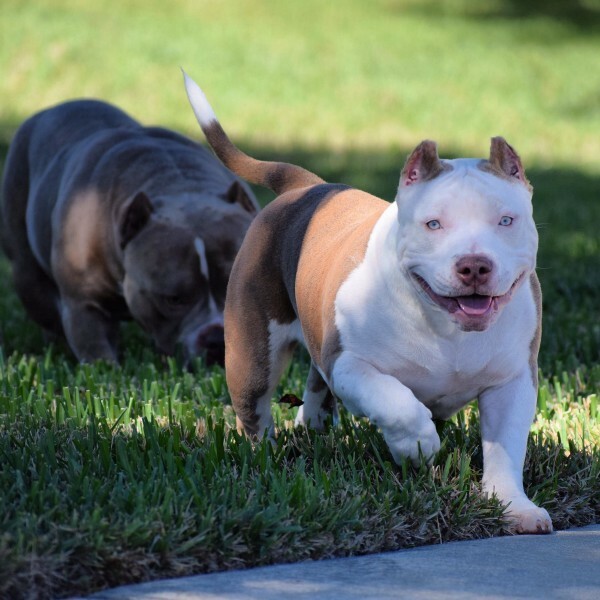 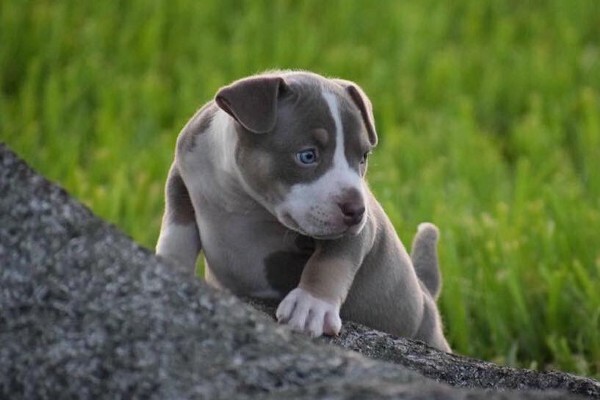 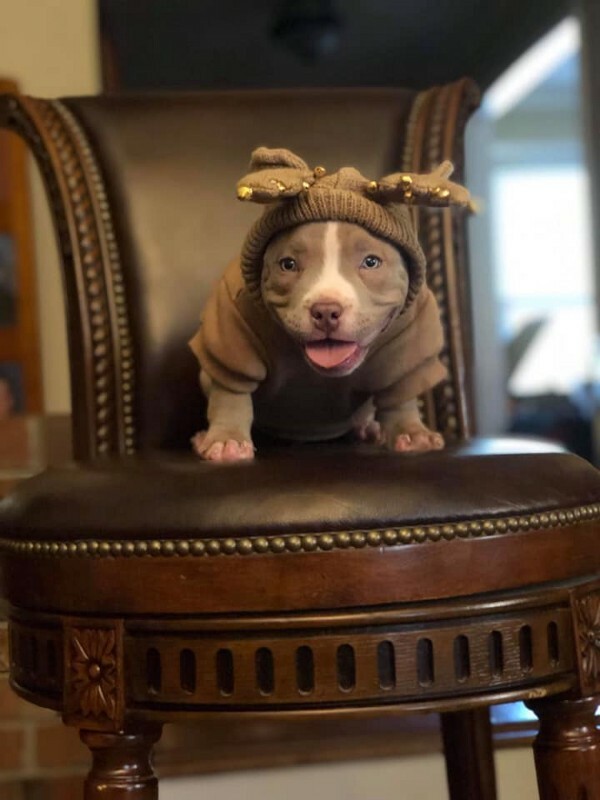 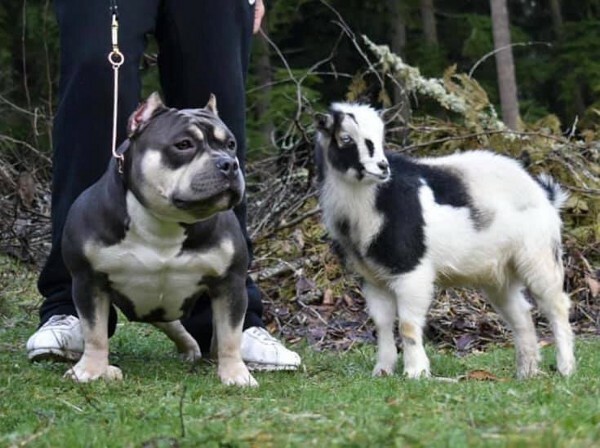 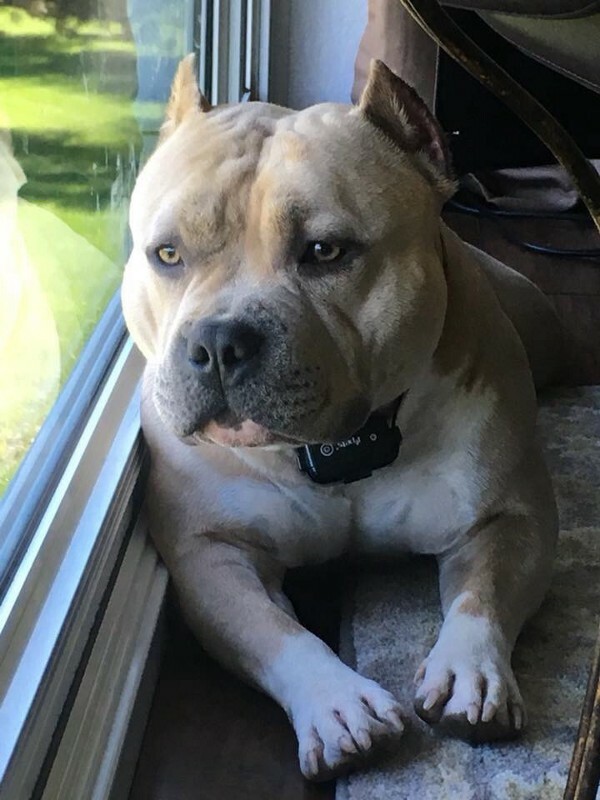 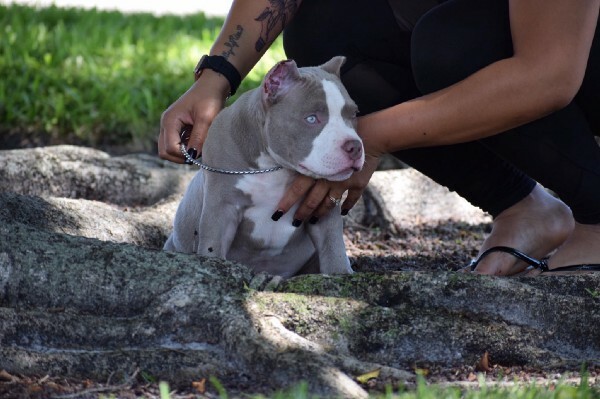 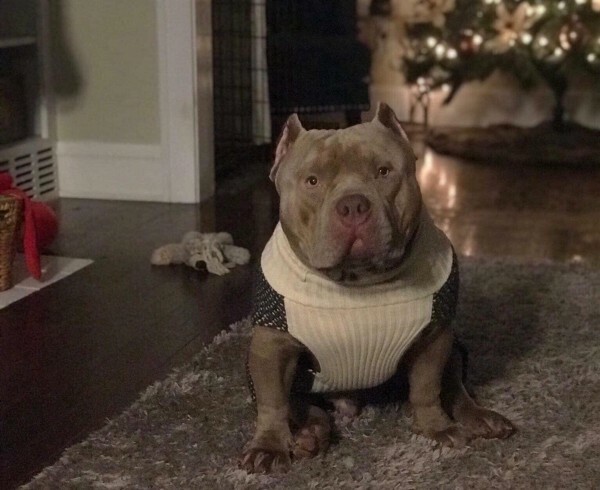 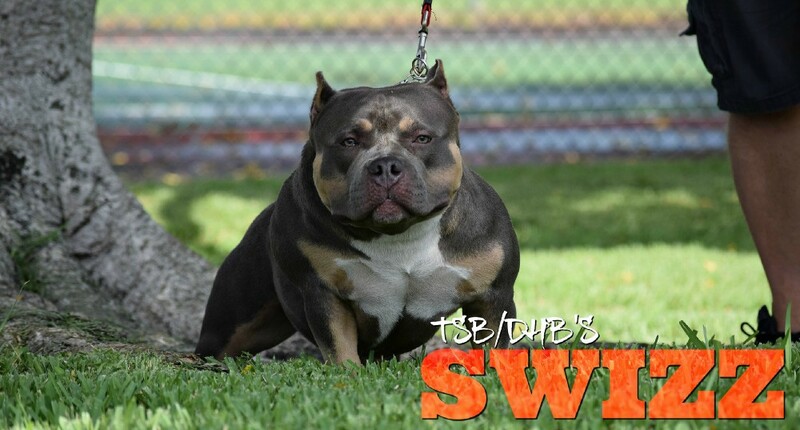 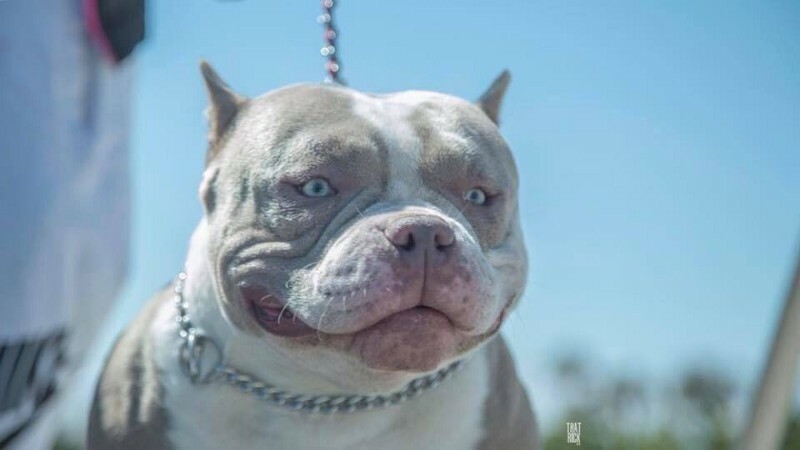 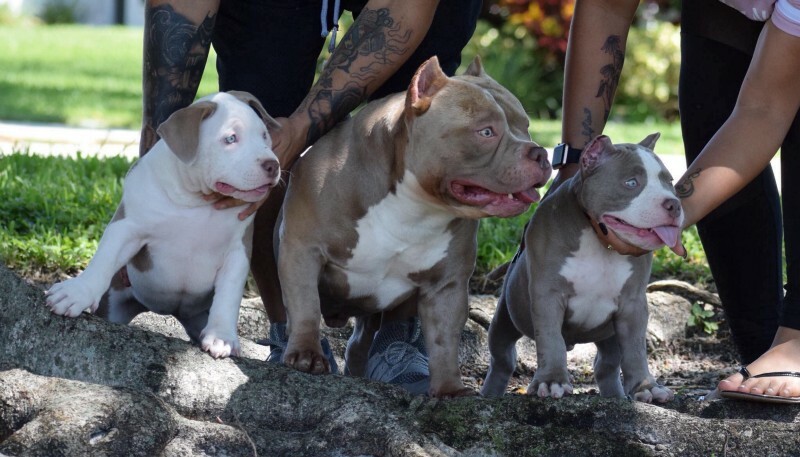 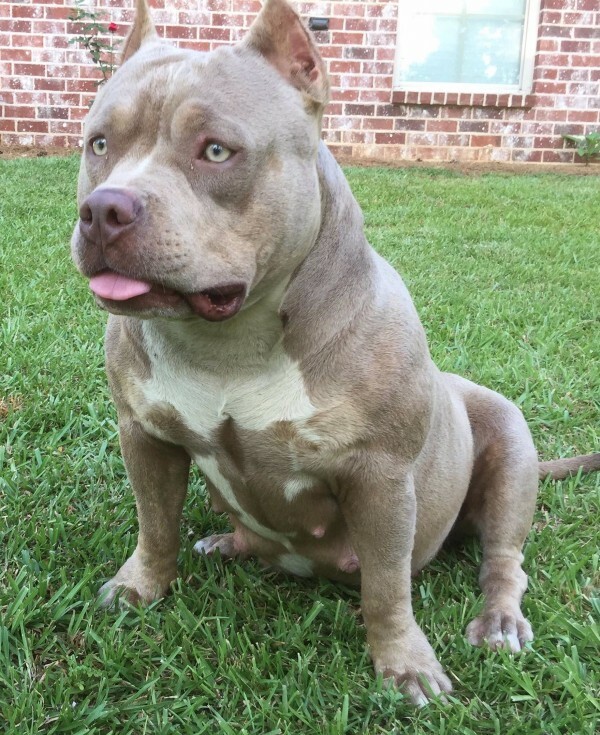 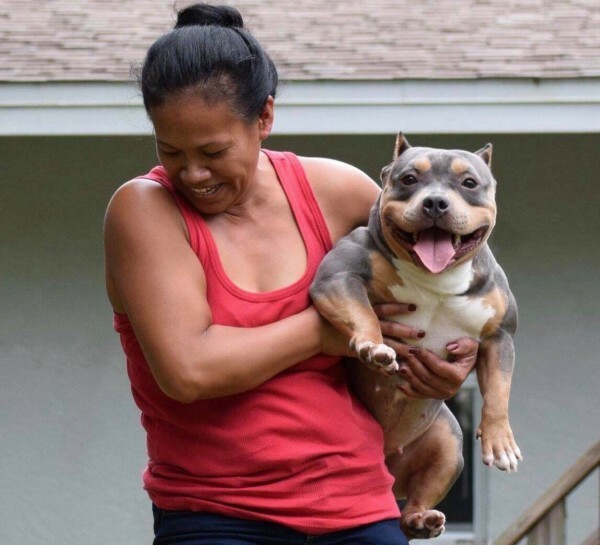 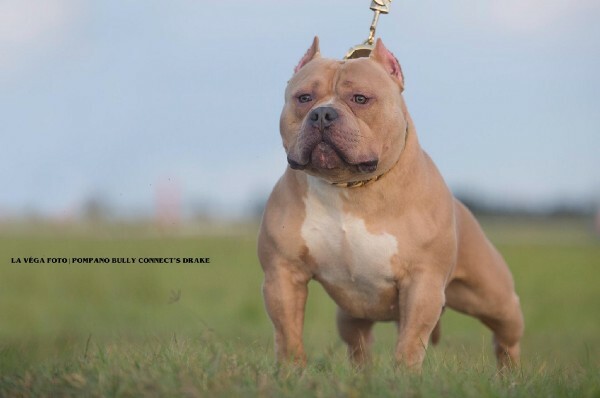 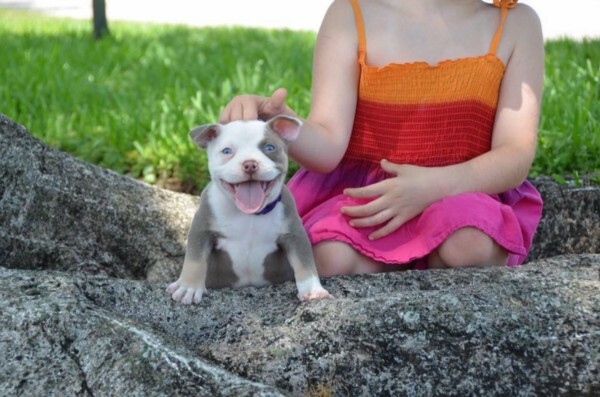 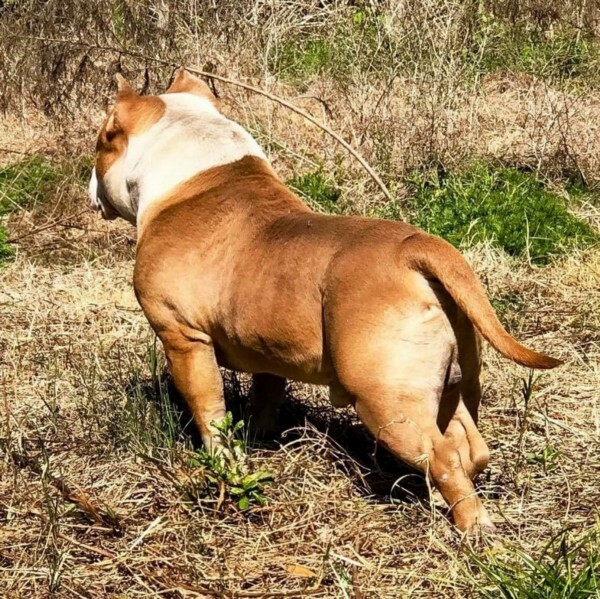 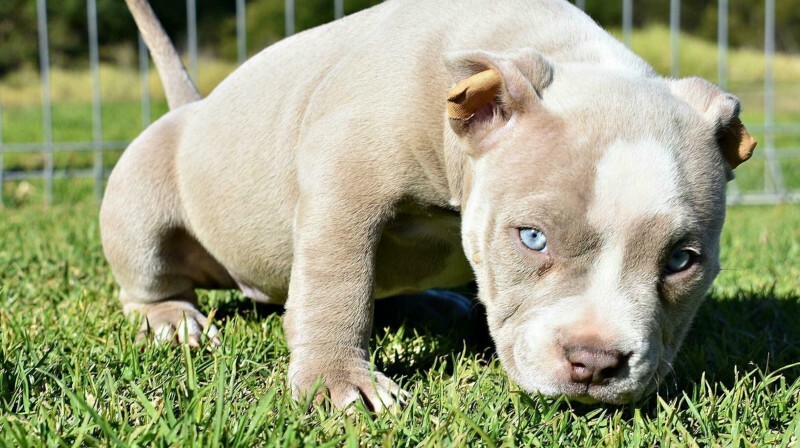 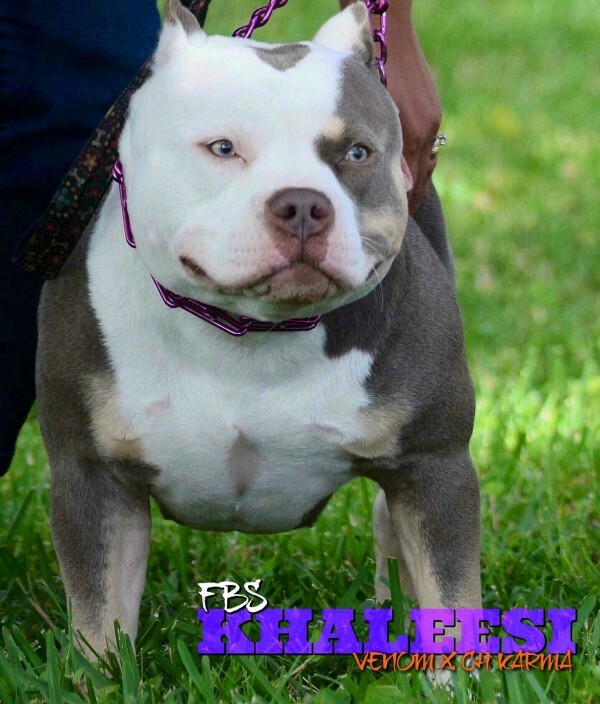 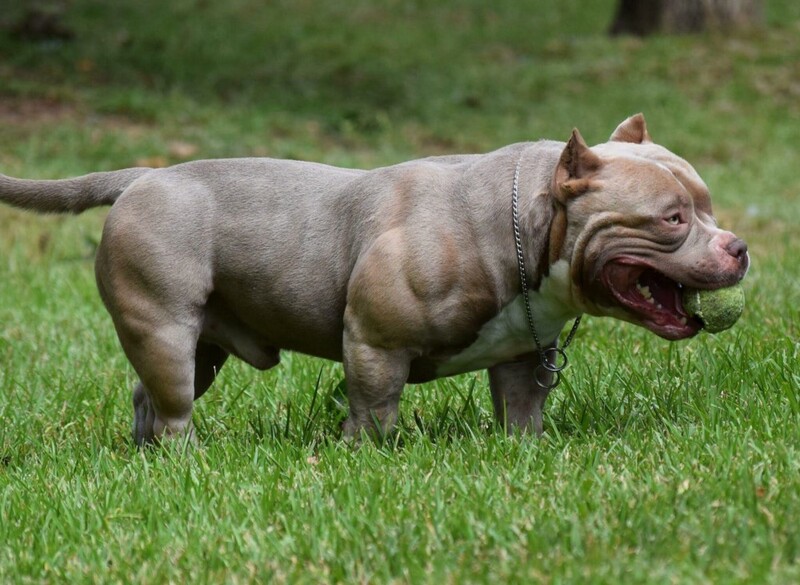 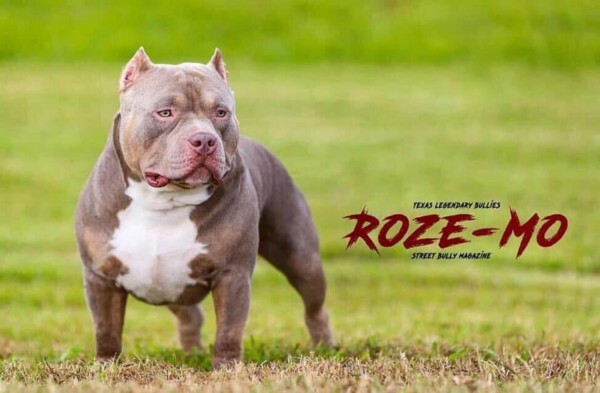 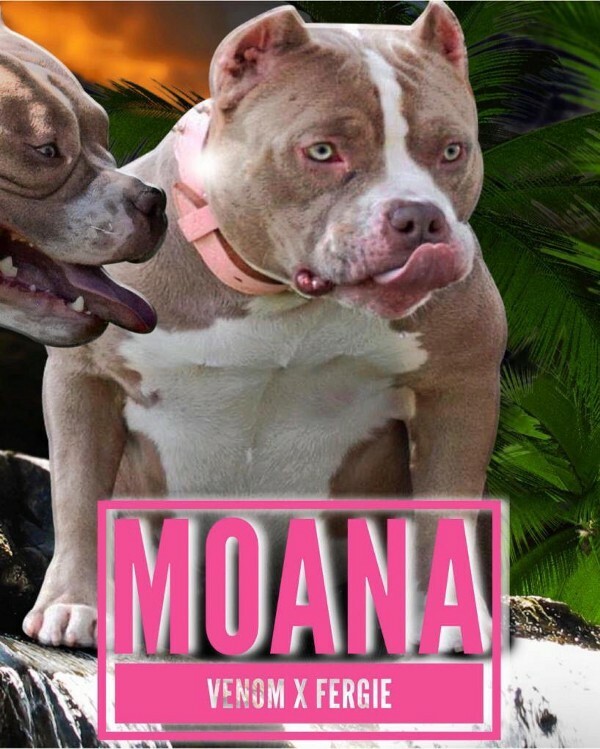 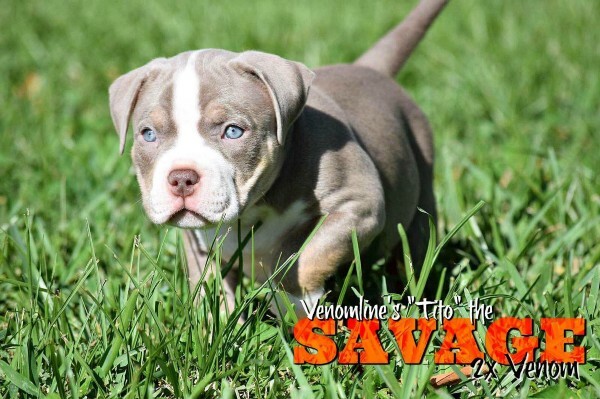 When breeding for structure, conformation and temperament, producing pocket monsters & multiple ABKC Champions.. it’s easy to forget about something of little importance like color. 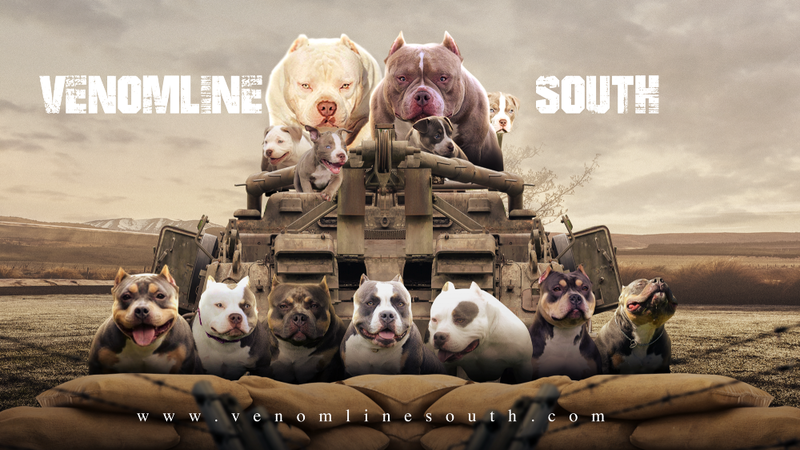 But since everyone wants to hype color, this is just a reminder.. in addition to substance, titles and producing a complete bully.. 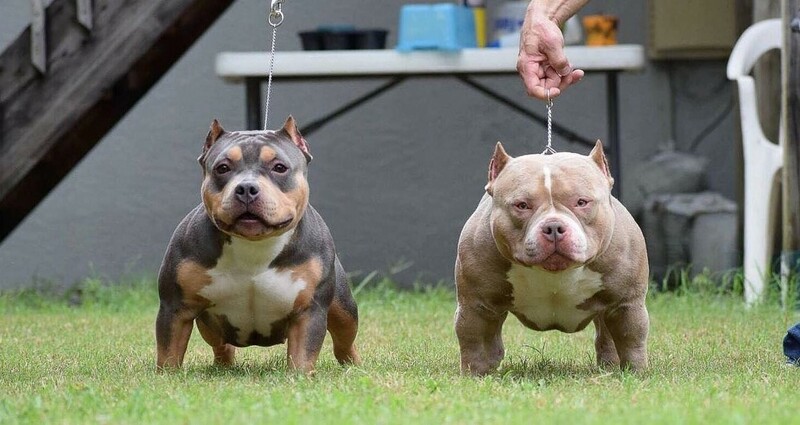 The fact that Venom & Omega carry all colors, is just icing on the cake.